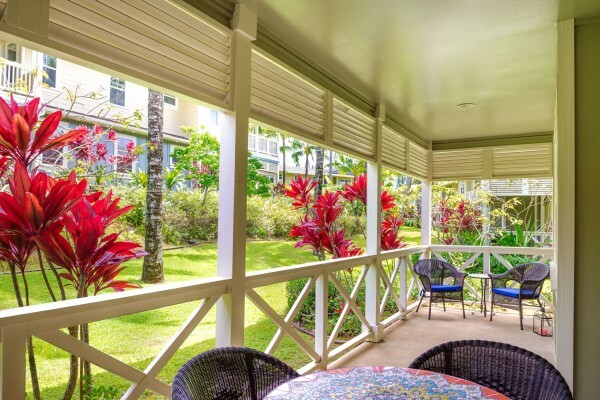 Nihilani at Princeville is one of Princeville’s newest built condominium communities. Built in 2007 by Brookfield Homes, it offers homes ranging in size from 1,406 to 1,972 square feet, with four alternate floor plans offering 2-3 bedroom options. 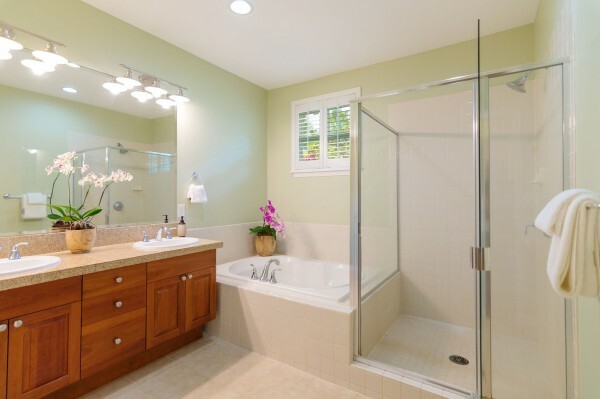 All units feature attached two-car garages and central air-conditioning. 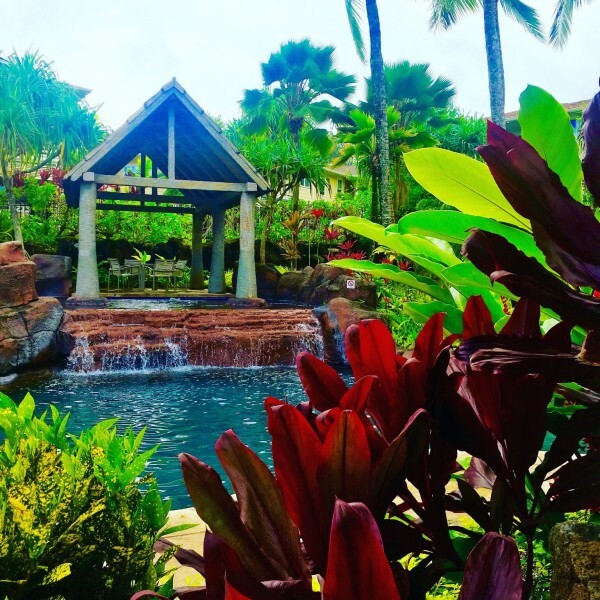 The plantation-style architecture, tropical landscape, and resort pool and spa area provide the perfect setting for island living. 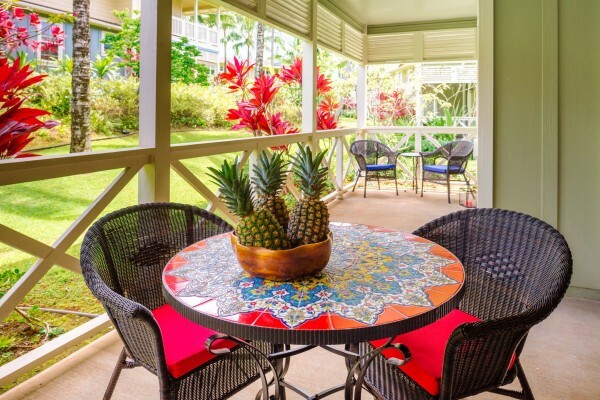 Nihilani is located in Princeville resort across from the 18th fairway of the world-class Makai Golf Course, and a 10-minute drive to renown Hanalei Bay. Current listings in Nihilani range from $589,000 to $785,000 and offer multiple options for Buyers to consider. 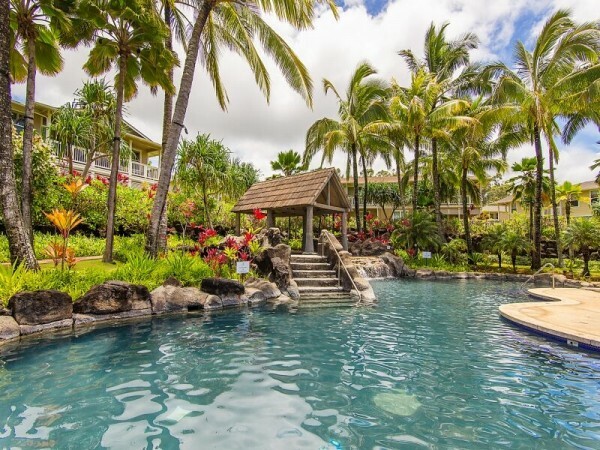 Nihilani 32B is the lowest priced listing offered at $589,000, and includes multiple upgrades and a desired location near the community pool and spa. This one-level, ground floor unit (MLS# 297394) has Koa Laminate flooring, a nice color pallet, and central air conditioning. 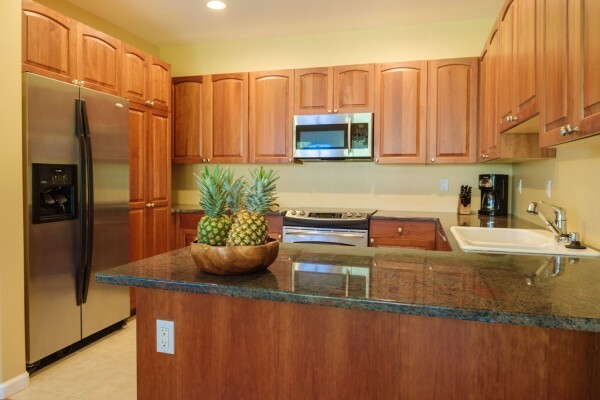 The kitchen has upgrades such as granite slab, dark wood cabinets, and stainless steel appliances. 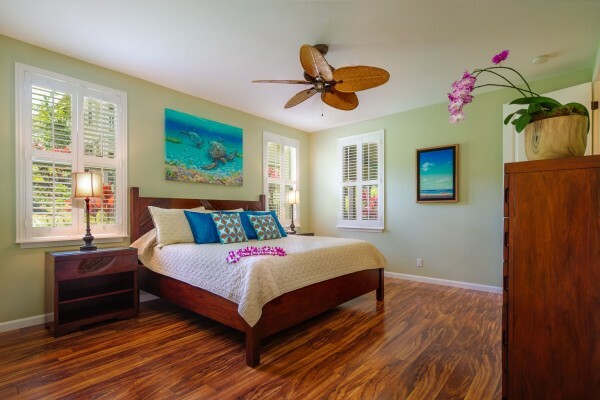 The master bedroom offers generous space, a large walk-in closet, and attached master bathroom with soaking tub and shower. 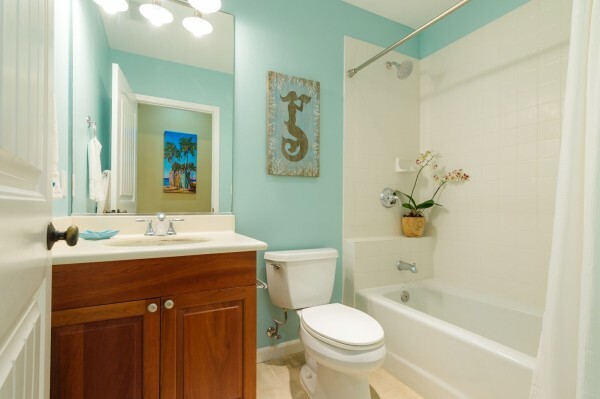 The guest quarters, called the “Aloha Room,” has a cute and cheery feel and is adjacent to the second bathroom. 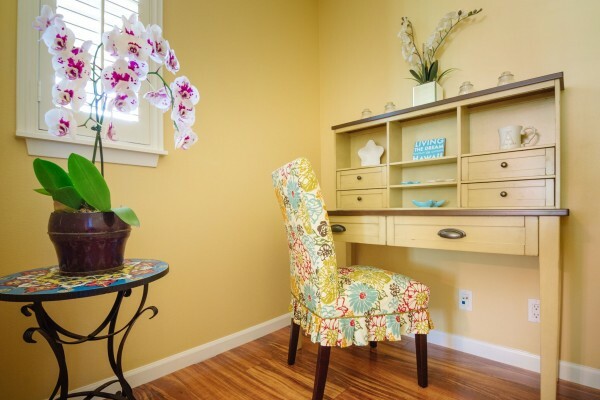 The bonus nook is ideal for an office space or other creative uses. 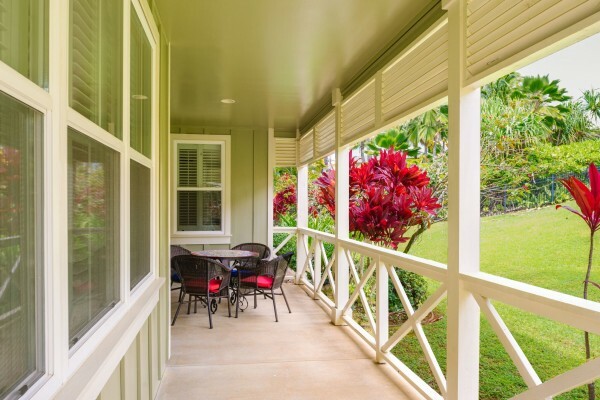 The Moana floor plan offers one of the larger lanai options within Nihilani. With approx. 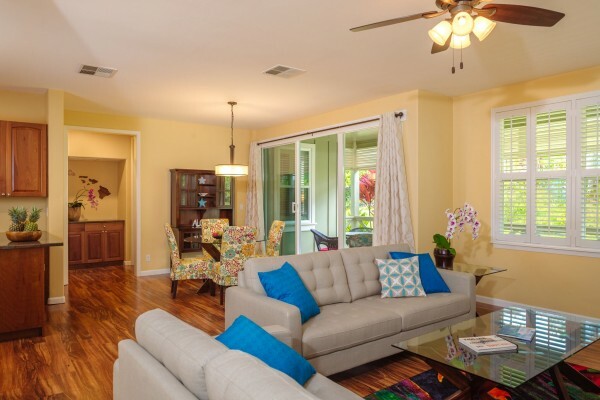 1,400 sqft of living, 400 sqft of garage, and 200 sqft of lanai, this unit has approx. 2,000 sqft under roof. Lots of fun to be had at Nihilani while enjoying the resort pool and spa. 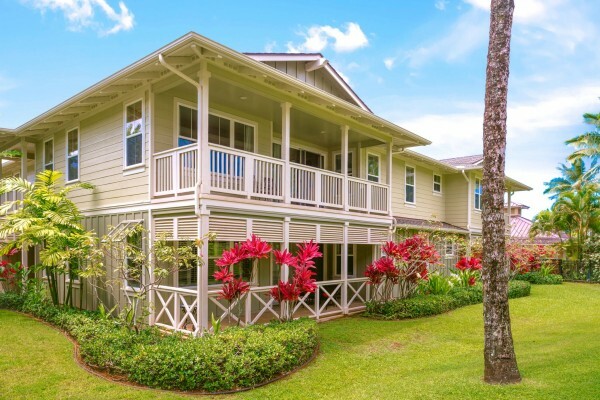 For more information on Nihilani at Princeville or other Kauai real estate, contact me at 808.639.9011 or visit my website: amy.hawaiilife.com.